Analogue positioner, double or single acting pneumatic actuators. Setting new standards in valve monitoring. 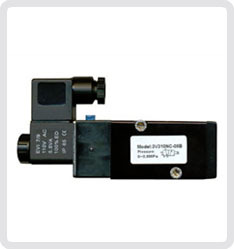 Double Acting and Single Acting, 90° operation, pneumatic actuators.